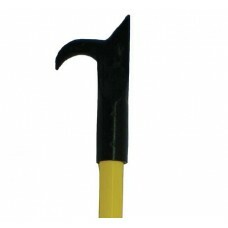 Our best priced pike poles. 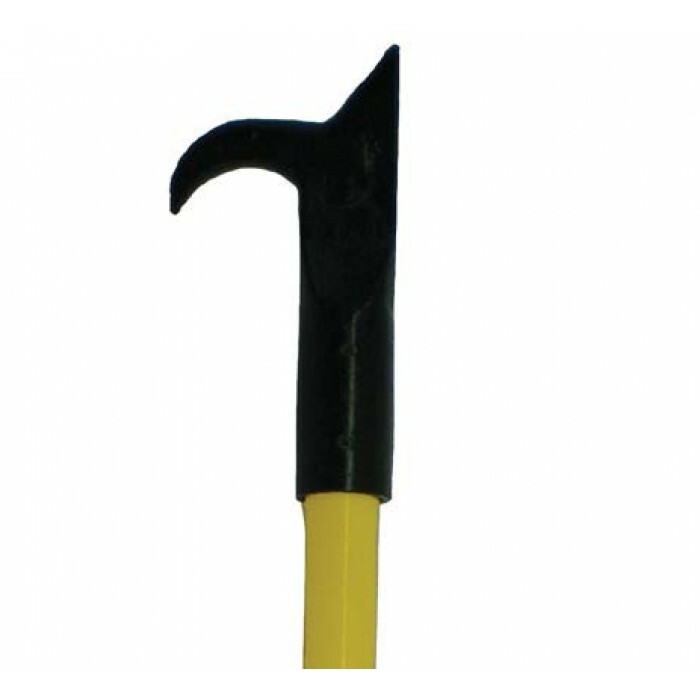 Flamefighter’s pike poles have a round fiberglass handle with a plastic core for added stability, maximum strength, and minimum weight. 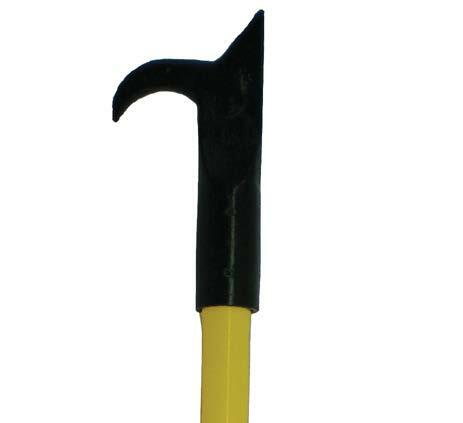 The outside diameter of the handle is 1-1/4". All Poles are produced from thousands of continuous fiberglass strands, saturated with thermosetting resins and a center plastic core for added stability. A non-fiberglass polyester veil is impregnated on the surface giving the Pole a smooth finish and keeps the fiberglass from splintering. FLAMEFIGHTER BP SALVAGE KIT Flamefighter Salvage Kits are excellent for fire apparatus with l..
FIRE HOOKS NATIONAL HOOK FIBERGLASS ASH CORE Compare this Fire Hooks model with econom..
FIRE HOOKS NATIONAL HOOK WHITE ASH HANDLE Compare this Fire Hooks model with econ..